Californian mobile auto shopping and financing start-up AutoGravity has surpassed $2 billion in financing requested via its platform, reports David Penn at Finovate (FinTech Futures’ sister company). Andy Hinrichs, AutoGravity CEO, says its technology “makes it possible for car buyers to access any showroom right from their smartphone, take control with personalised payments on any car in minutes – close the deal – and drive off the lot with confidence”. AutoGravity’s milestone comes less than six months after the company announced topping more than $1 billion in financing requested via its platform. To date, more than 1.3 million Americans have used the AutoGravity platform to shop, buy, and finance a vehicle. 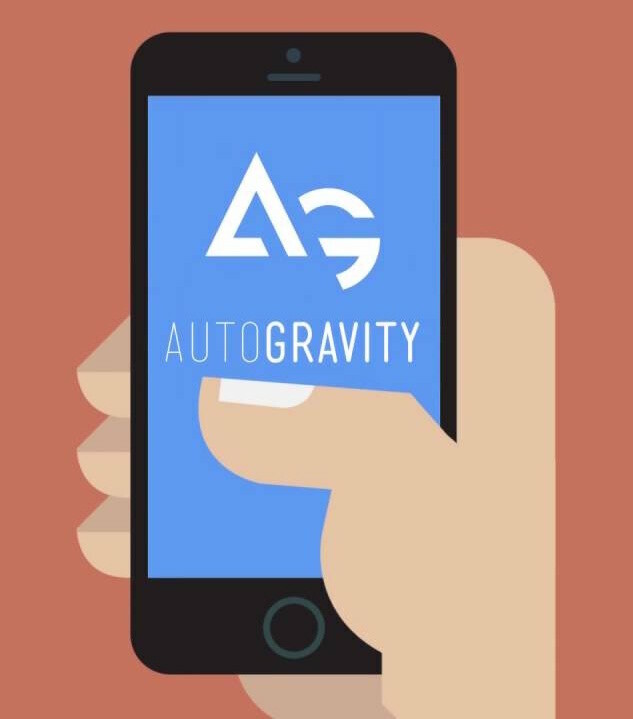 Available as an iOS app, an Android app, or online, AutoGravity enables car buyers and leasees to browse through thousands of cars for sale at participating dealerships. AutoGravity forged a number of major partnerships in 2017, including agreements with Global Lending Services and Hyundai Capital America. The company has raised $80 million in funding and includes VW Credit, Daimler Financial Services, and DA Investments Co. among its investors.